MOVE-IN READY! 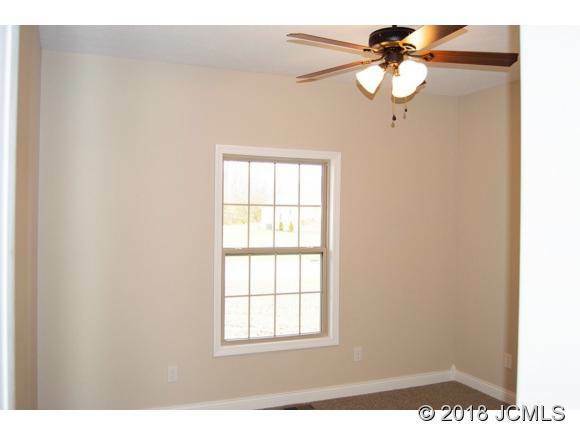 CUSTOM QUALITY NEW CONSTRUCTION RANCH HOME BY PHILLIPS DEVELOPMENT IN JEFFERSON MANOR SUBDIVISION. 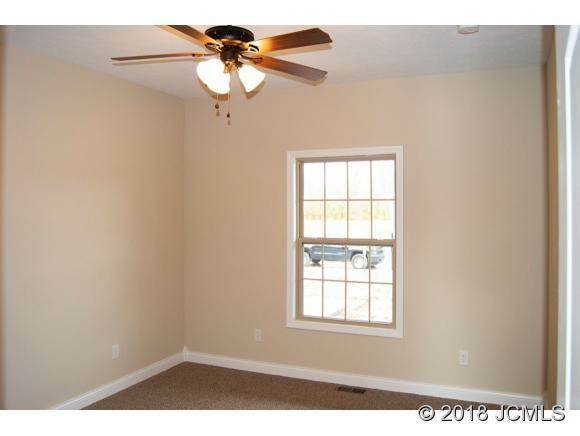 3 Bedroom/2 Bathroom home w/Amish crafted custom cabinetry in kitchen and bathrooms. 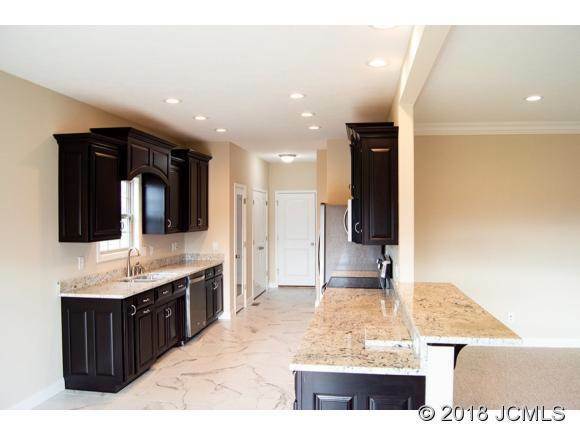 Eat-in kitchen features custom cabinetry with granite counter tops and fully applianced with SS appliances. 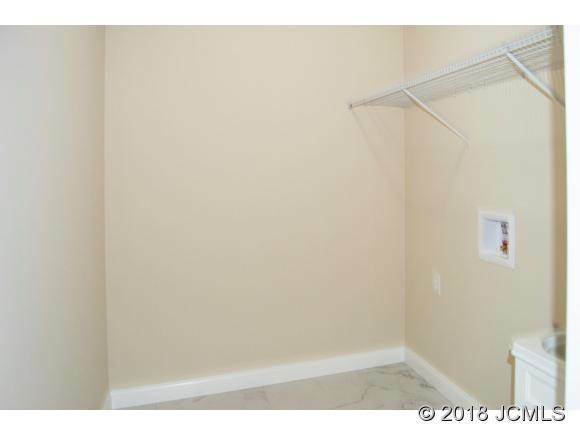 Large great room, conveniently located laundry room with utility sink. 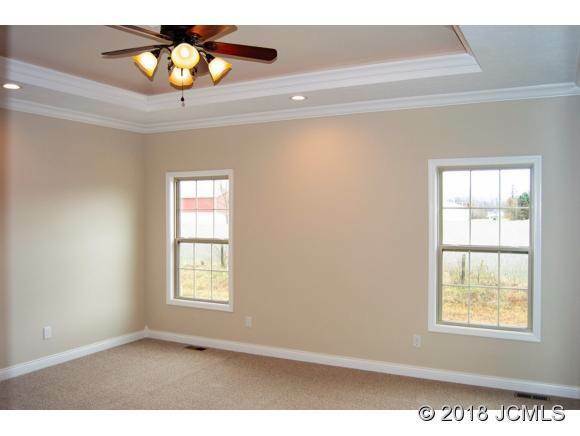 Master bedroom with tray ceiling and walk in closet. 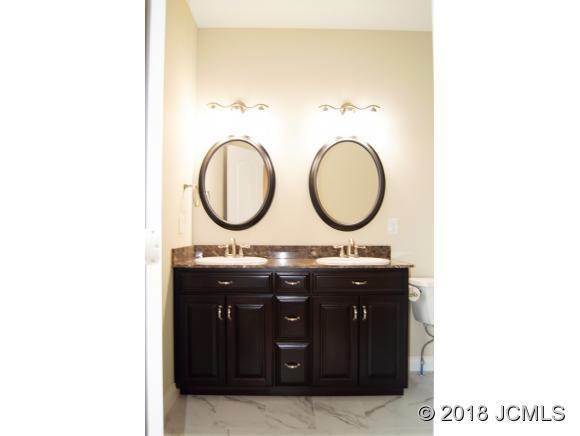 Master bathroom features double sinks and large walk in shower. Deck off of eat-in kitchen/great room. 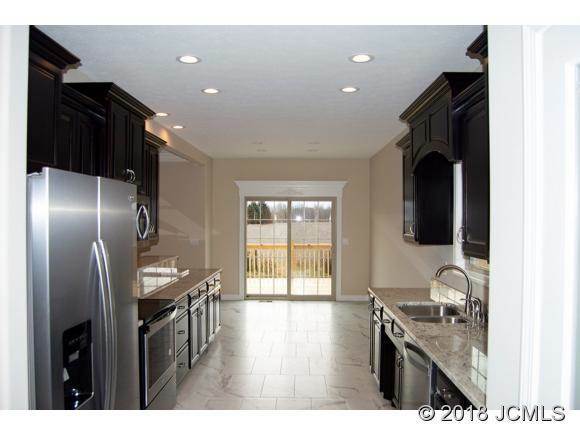 Maintenance free living with high end finishes! 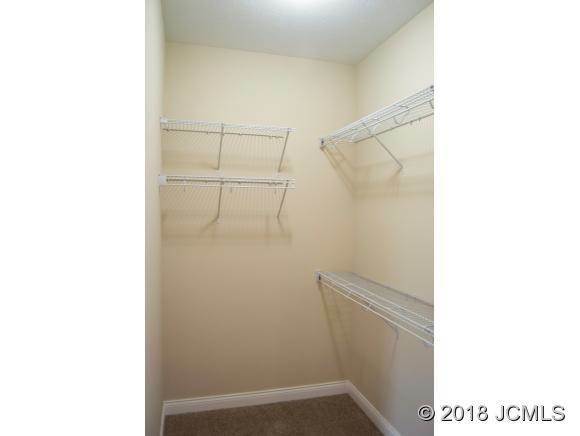 I was searching for a Property and found this listing (MLS #20180404). 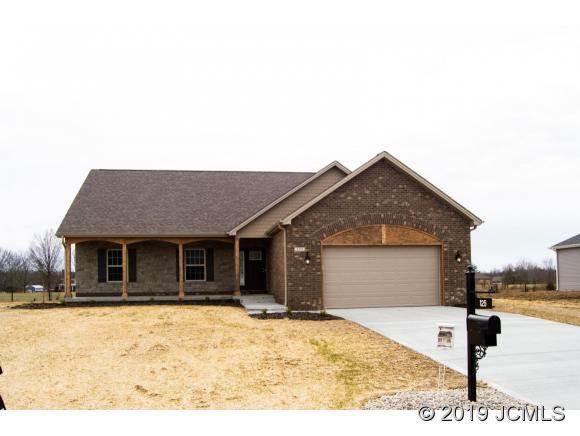 I would like to schedule a showing for 125 West Marion Dr Hanover, IN 47243. Thank you! 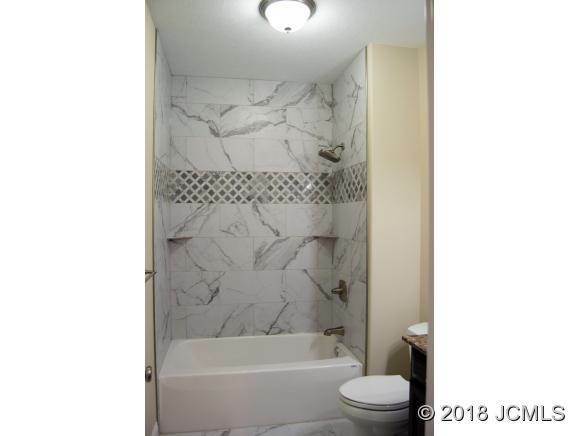 I was searching for a Property and found this listing (MLS #20180404). 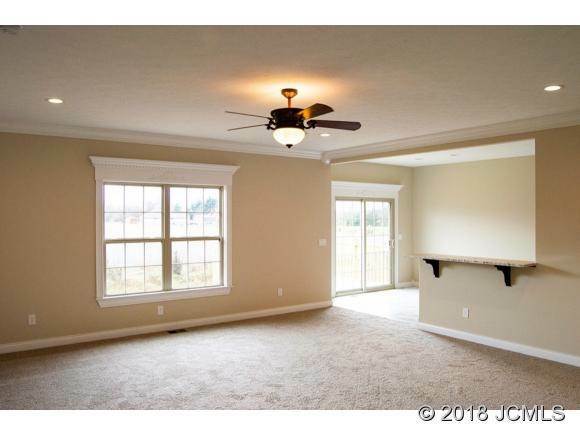 Please send me more information regarding 125 West Marion Dr Hanover, IN 47243. Thank you! Home for sale at 125 West Marion Dr Hanover, IN 47243 with the MLS 20180404 on FCTLynchGroup.com. 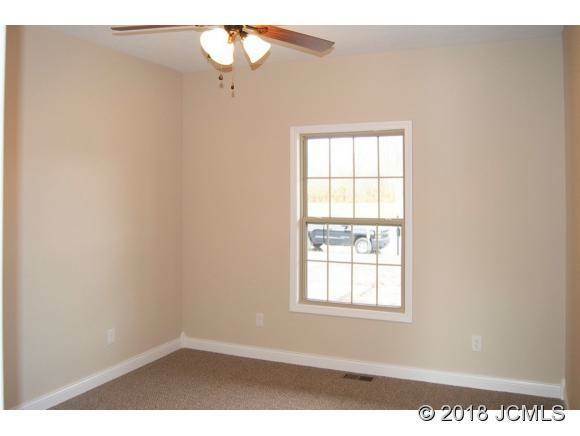 The home at 125 West Marion Dr Hanover, IN 47243 is currently for sale and features 3 bedrooms, 2 bathrooms, 1900 sq. 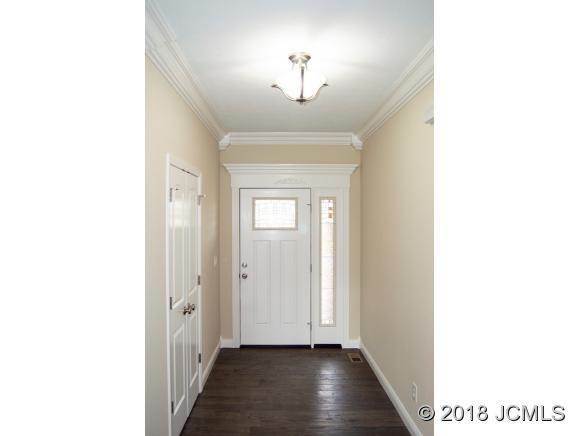 ft. of living space, and is listed for sale at $239,900. You can search Indianapolis area properties for a home, a house, a condo, or a patio home to find real estate in Indianapolis, IN. 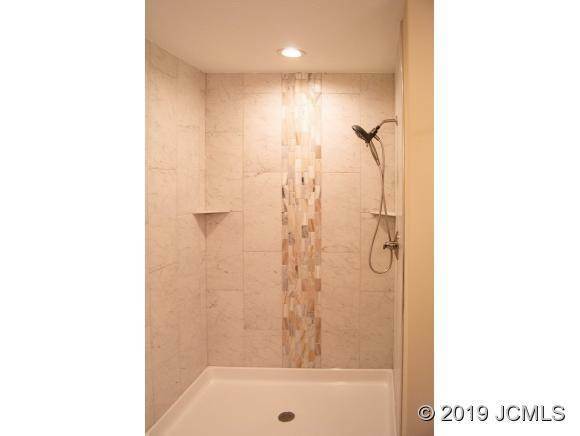 You are viewing the official Indianapolis MLS listing details of the home for sale at 125 West Marion Dr Hanover, IN 47243 which is MLS # 20180404. 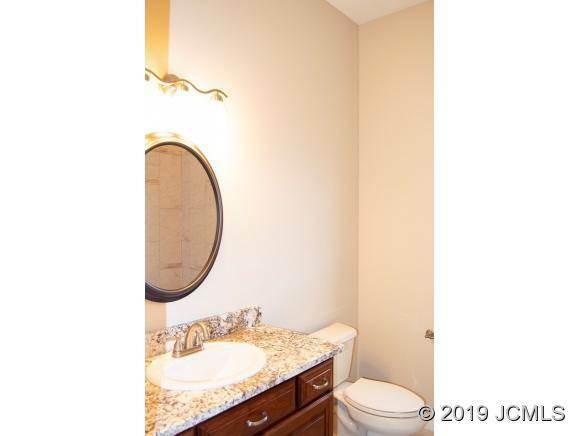 The home has been listed on this site for 268 days and is found in the Jefferson Manor neighborhood.